If you have, you’re in the same position I was in a few years ago. I wanted to quit the American rat race to find a better way to live. I felt stuck. 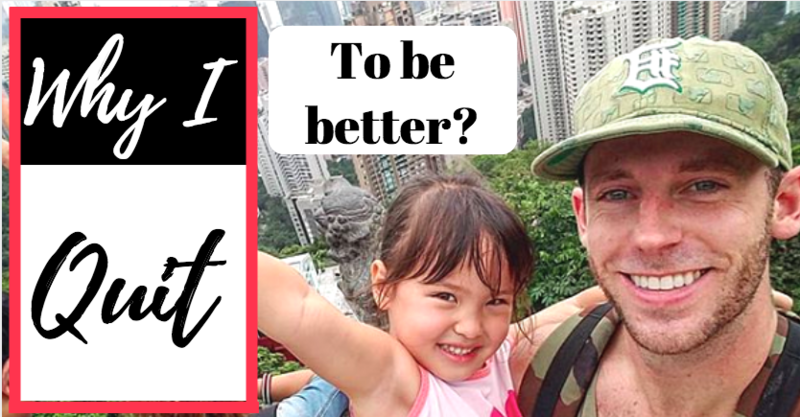 Until I found salvation by asking myself one question, “should I move to Thailand? 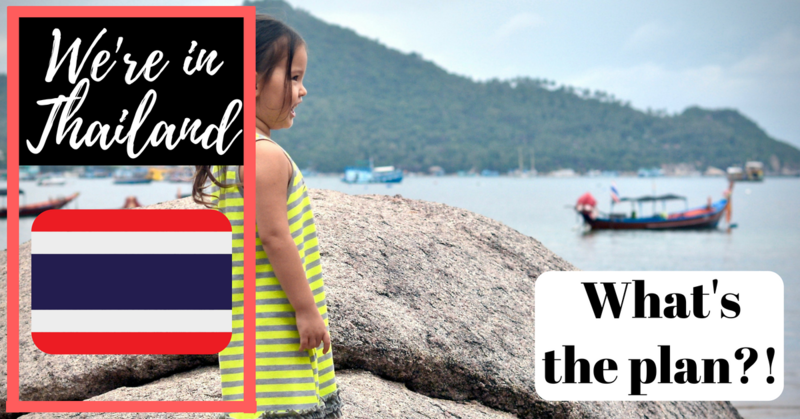 Moving to Thailand isn’t going to solve your problems in life, but it is a way to live an inexpensive, healthy, and pleasant lifestyle. 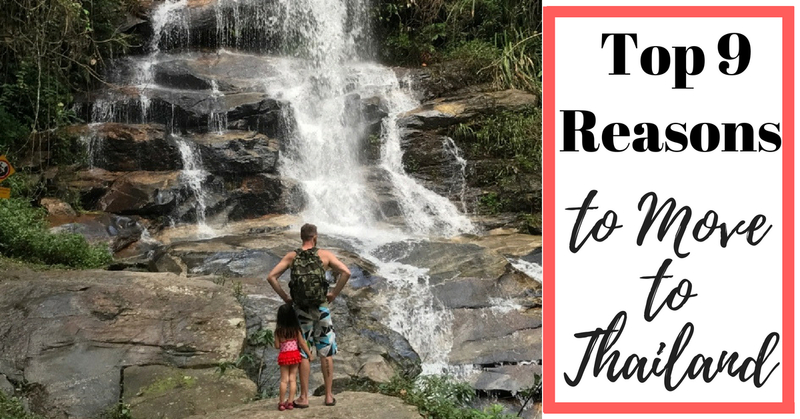 So, if you’re considering moving to Thailand, here are my top 9 reasons you should! 1. Moving To Thailand Is Cheap! When you first get there (you’ll likely land in Bangkok), you’ll see that life isn’t that much different than living in a big city in a Western culture. There are skyscrapers, noisy streets, and well-maintained roads. But, you can go out at night with $10 in your pocket, eat a buffet of different street foods, consume colorful drinks, and meet people from all over the world, without running out of money! Though Thailand has its own style and is not identical to Western comforts. The housing, dining, healthcare, and transportation are all substantially less expensive than what you’ll find in the West. If you’re not a fan of noodles and rice, you might not enjoy the majority of the cuisine. But don’t miss the spicy salads, grilled arthropods, and fresh fruit stands all over the place. Interestingly, while there are popular traditional Thai dishes, each restaurant will offer what they call “same-same, but different.” It’s a common saying that means everyone makes pad thai, but everyone makes it a little bit different, for example. Did I mention it’s super cheap? Spend more than a few weeks in one place and you’ll be recognized by locals who will appreciate you using phrases like sawatdee and khop-khun-kha (hello and thank you). They’ll wave to you, smile at you, and if you purchase from their food stalls often enough (or have an adorable child like I do), they’ll give you free food with whatever you order (be grateful for this, but don’t expect it, obviously)! We just returned to the island we love the most for the first time in 1.5 years. Within the first week, several locals have stopped us and told us they remember us, luckily, I’ve remembered (most of) them also! Yes, there is a rainy season that drops ungodly amounts of rain on you at certain times, but for most of the year, you’ll be looking at blue skies with (sometimes scorching) sunny days. Muay Thai in the river, even the children are obsessed with the sport! Ever heard of Muay Thai? It’s like boxing except their allowed to kick and use elbows. It’s a brutal sport, but it’s a great method of self-defense to learn in Thailand. Bonus: some schools will help you get extended, year-long ‘education visas’ just for studying Muay Thai. And, you don’t have to be kicked in the head to learn how to kick someone else in the head. Awesome! 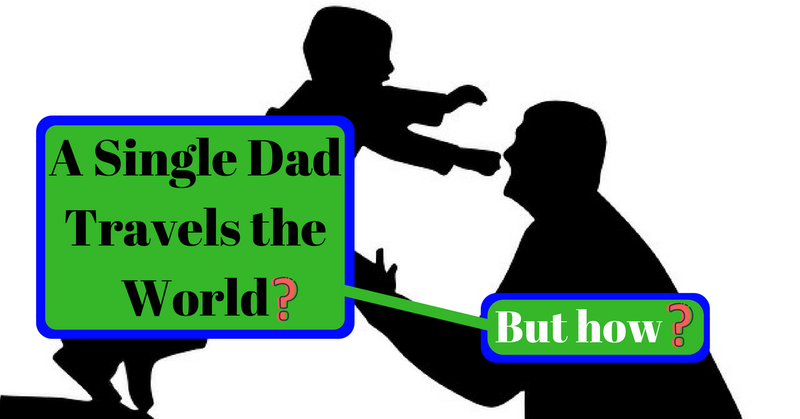 Yes, that’s another Disney reference (that’s what you get when you read this single parent travel blog!). Redundancy aside, Thailand is home to some of the best scuba diving in the world, and it’s one of the top places to learn on a budget. The video below shows my daughter’s first time snorkeling in the open water! I’m currently living on Koh Tao, and even though I get seasick and don’t enjoy scuba diving that much, I can’t deny the underwater beauty here. That’s why I live on an island for divers where I don’t dive; I LOVE to snorkel here! Some cultures have up to 5 described genders. That certainly changes the debate. What you’ll see in Thailand is that there are men, women, and everyone in between, and many times, you can’t tell the difference. The term ‘ladyboys’ is thrown a lot here, and I’ve met and seen many people who don’t fall into traditional gender norms the way the West sees them. The image above is pretty obvious, but I can’t tell you how many times I’ve looked at cashiers in 7-11 and not been able to decipher their gender for absolute certain. Have a problem you think you can’t solve? Thai people can solve it. You can’t own a tiny motorbike with a family of 5? Thai people can show you how everyone easily fits and rides comfortably. This has her restaurant attached to her motorcycle. Pretty common sight in Thailand. Do you have a small business idea? Thai people are already doing it. What’s more, they’re doing it with half the resources you grew up with. 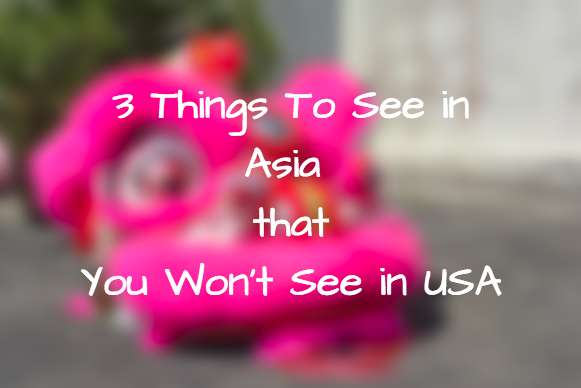 There are many expats that have moved to Thailand for a variety of reasons. What you’ll find special about Thailand, however, is that the best hospitals, doctors, and dentists are all top-notch. In fact, many expats that live in the neighboring Southeast Asia countries will fly to Bangkok to get serious medical care. Thailand’s health care system is held in high regards. So no need to worry about moving here with your children. Did you find this article useful? Then please pin it on Pinterest! 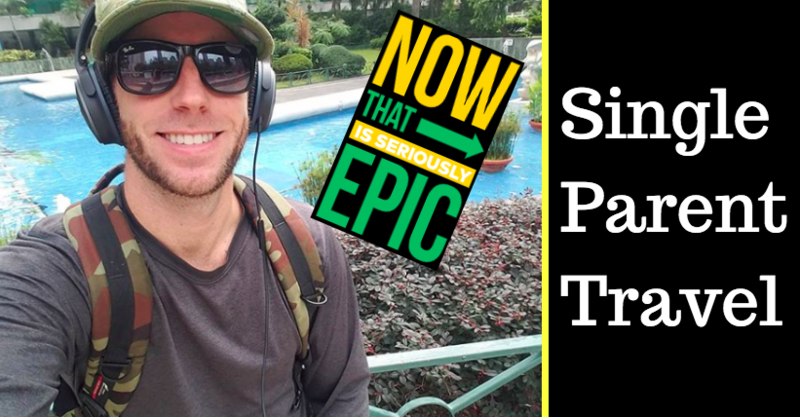 Consider subscribing below to the mailing list if you want to keep up with awesome travel ideas and receive awesome offers on my upcoming books! 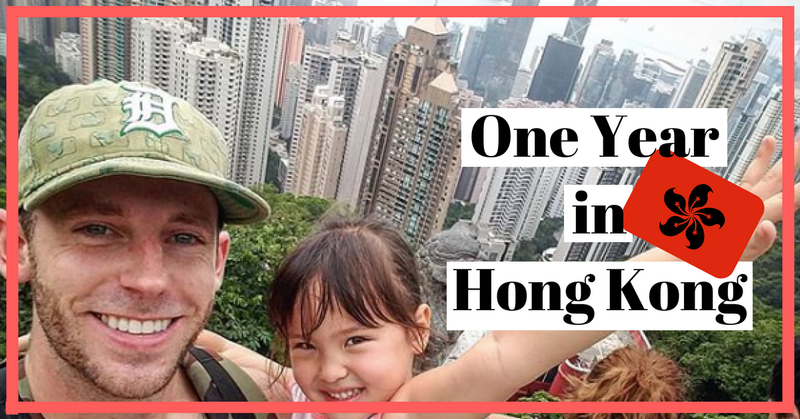 Teaching Math and English in Hong Kong. It was my first ‘real job’ out of college, and I burned out in a few years. 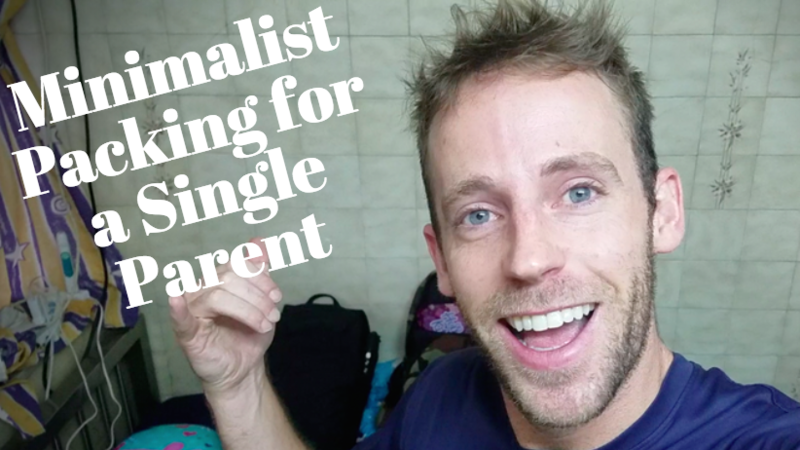 Can Single Parents Teach Abroad? For a year, I taught (mostly) pleasant students, and dealt with amicable parents. My next teaching job started a few months later, and it wasn’t the best. I won’t complain about the conditions but I’ll just say I didn’t last long. I taught for one month in Colombia before I decided that it wasn’t the right place for me. My next teaching job came a few months after that as a Writing Consultant for a community college. My position made me the first point-of-contact for international students, and I taught them how to read and write at the university level. Overall, my teaching career was nothing to complain about. It had its good parts and its bad parts like any job, but I don’t regret teaching for a few years, even though I burned out. 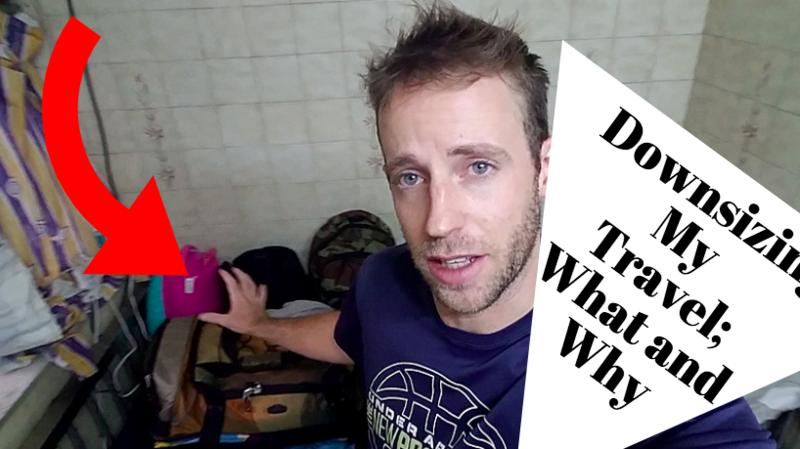 Teaching is a great way to get started traveling and living a life as a digital nomad. It didn’t matter how pleasant or intellectual the students were, I just couldn’t teach anymore. It wasn’t that I didn’t find satisfaction in seeing people grow in their education and working with students who were excited to learn, I did very much. I just hated doing it on-the-clock, because the clock ate up the time I should be spending with my daughter. For the record, even the income from my community college teaching job left me working a second job: umpiring high school sports. And that would keep me through the evening and early into the night. My number one goal is to spend as much time with my daughter as I can before she grows up and moves out from under my wing. More times like these, please. So, I can’t work for a clock; I work for my time. There’s only been one job that I truly enjoyed doing on-the-clock, and that was working as a counselor at a summer camp in upstate New York. Unfortunately, that job doesn’t exist year round and I’m too old too experienced for it these days. Other than that, I’ve always felt like the clock and necktie lifestyle just doesn’t work for me. Sure, we all gotta do it. Unless we design our own lifestyle. I went from tired teacher to trudging writer. A few of the journals where you can find my work. I like what I do now, it’s taken me two years of freelance writing to get to a point where I still worry about my writing prospects, but I also have the experience of succeeding through that worry. 2 years ago, I set a 10-year goal for myself to make writing a sustainable, full-time career. I started by ghostwriting heaps of content, around 150 articles, before I got my first byline. Could definitely go for more of this. Now, I’ve had a book published, poetry featured in several major magazines, gotten around 50 paid bylines, and have been quoted in Reader’s Digest and South China Morning Post . I’m feeling more confident today than I was two years ago, and that’s a good feeling. Not because it’s confidence, but because it’s confidence built off of a long-term dedication to hard work and slogging through the mud. It’s taken me a long time to finally feel that reward system fire. This is what I really committed to. That’s what I did two years ago, and I’ve been grinding for 24 months. With my 50th byline, I feel like I’ve taken my first step out of the mud and onto hard land, and now, drenched in the muck of progress, I need to shake it off and start climbing the mountain. Onward and upward! 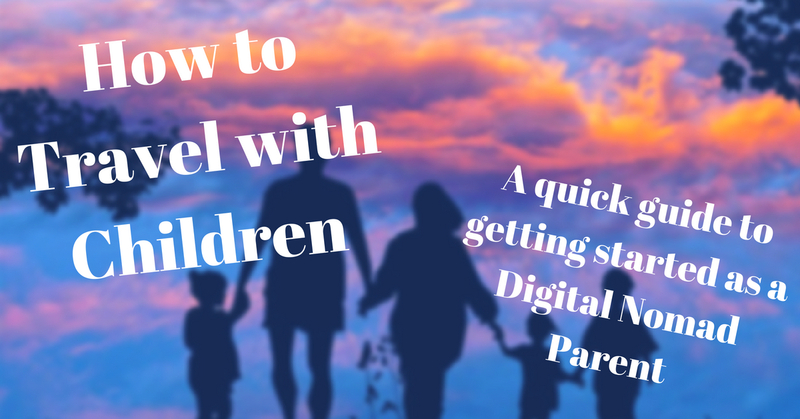 SUBSCRIBE below if you liked this article and want to be kept up-to-date on my life as a single parent traveling with my awesome daughter! You’ll also receive insider offers on my upcoming books and products!